Wholesome foods and quality ingredients since 1936. At Galloway’s, we believe that eating - and cooking - is meant to nourish the soul as well as the body, and that wholesome ingredients are part of a full and balanced life. 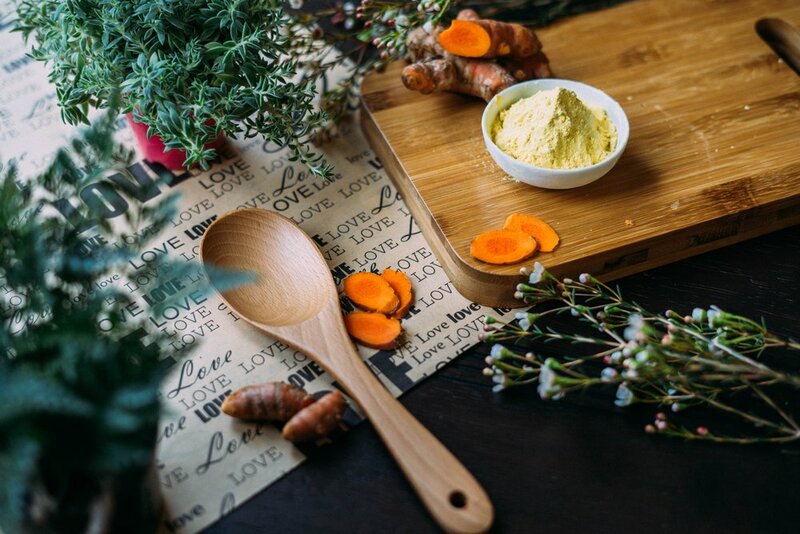 We believe that eating and cooking together nourishes the soul as well as the body, and that wholesome ingredients are part of a full and balanced life. Life is complicated. Cooking shouldn't be. Follow Annie's simple recipes and transform whole, high quality ingredients into a delicious meal, you’ll forget they’re healthy! Our Products are now in stores!